Craving some American hospitality at your next dinner party? Transport your guests to the world of chicken wings and cheesecake with our favourite American dishes and desserts. 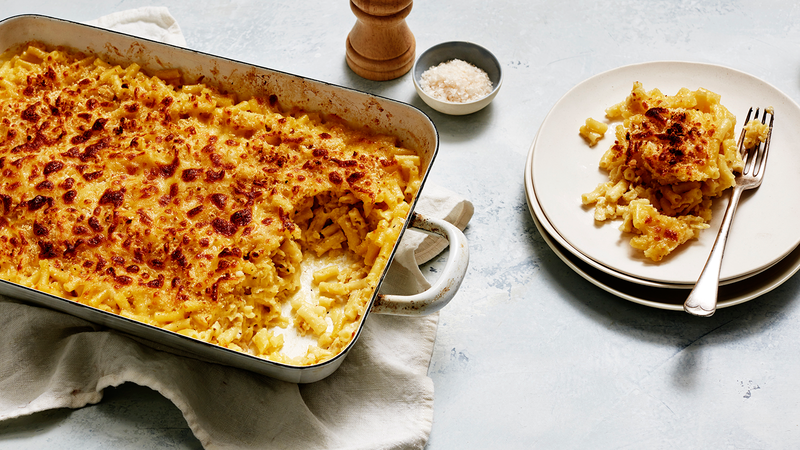 From deep-fried and cheesy comfort foods, to moreish dinners packed with flavour and love, American cuisine has a lot to offer your recipe book. Build an American-inspired menu next time you’re hosting with these easy and delicious recipes – packed with sentiment and southern comfort, but with a sophisticated foodie’s twist. 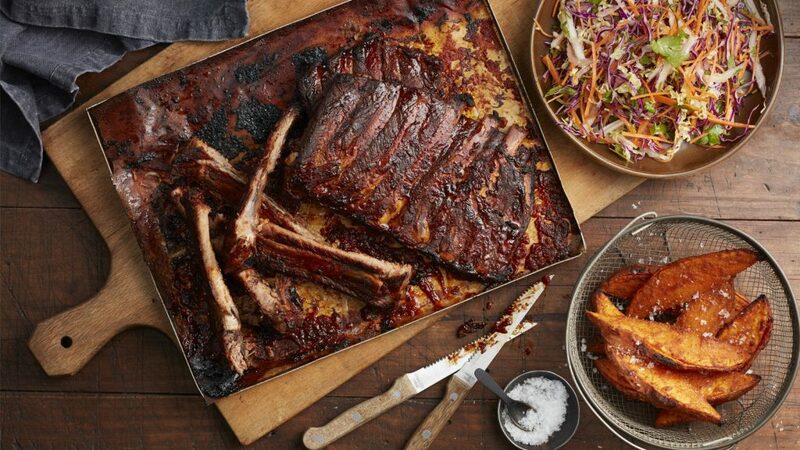 These hands-on sticky ribs are irresistible to guests of all ages. 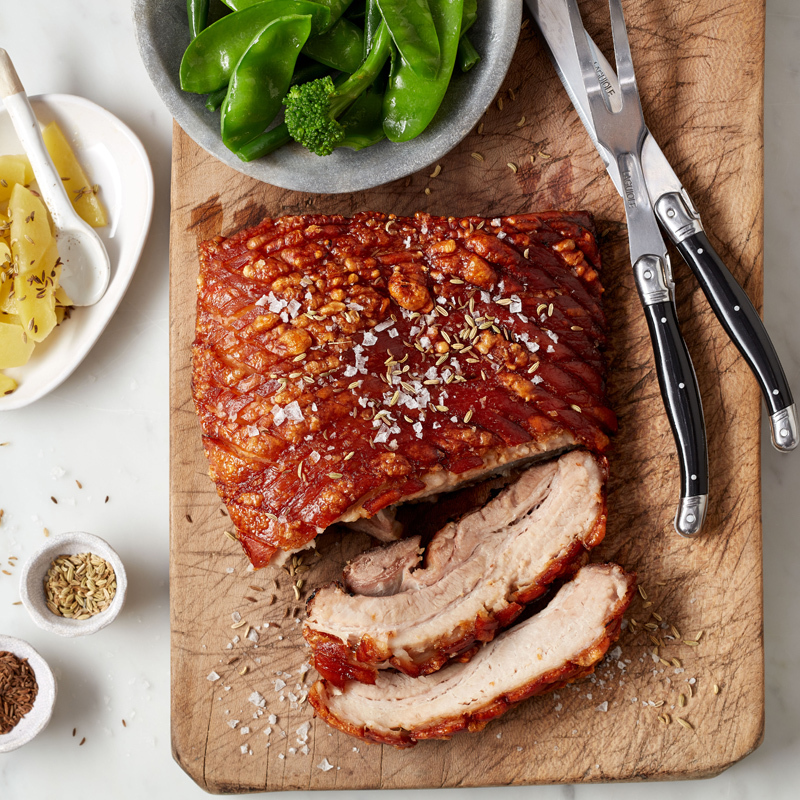 The garlic and chilli glaze has hints of paprika, fennel and star anise to elevate the flavour profile to a new level, while your CircoTherm® oven makes for a seamless cooking process (and perfectly cooked, tender meat). This extra cheesy take on a southern classic is packed with creamy goodness and the coveted crispy, golden grilled cheese on top. 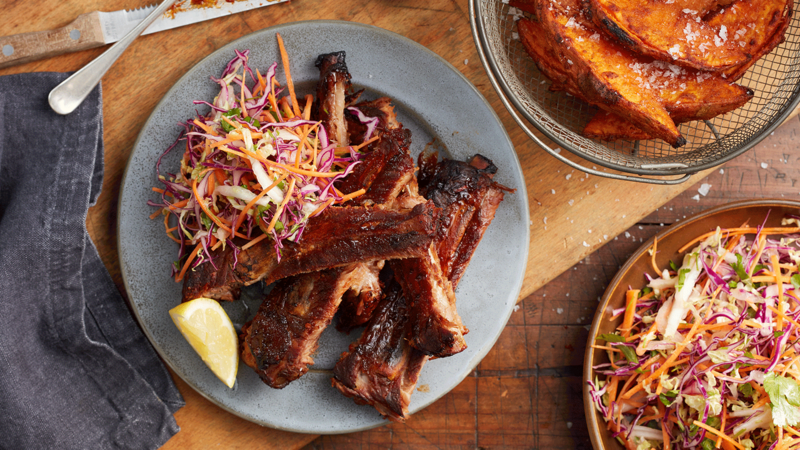 A sure win for any dinner party or barbeque – especially with the kids. It may not be a baked cheesecake from a café near Central Park, but it’s enough to delight even the most discerning palate at your next dinner party. 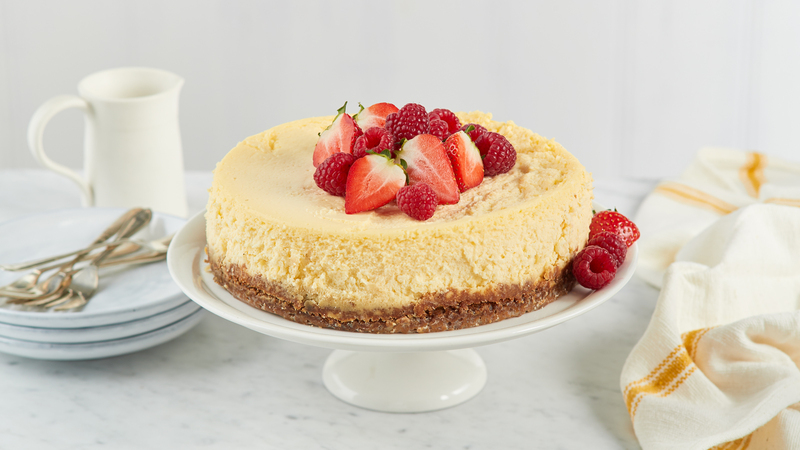 With a hint of lemon and a rich creamy filling, this decadent cheesecake recipe is one of the most popular recipes in the NEFF kitchen. Americans love their black coffee and a good slow-cooked pulled pork. 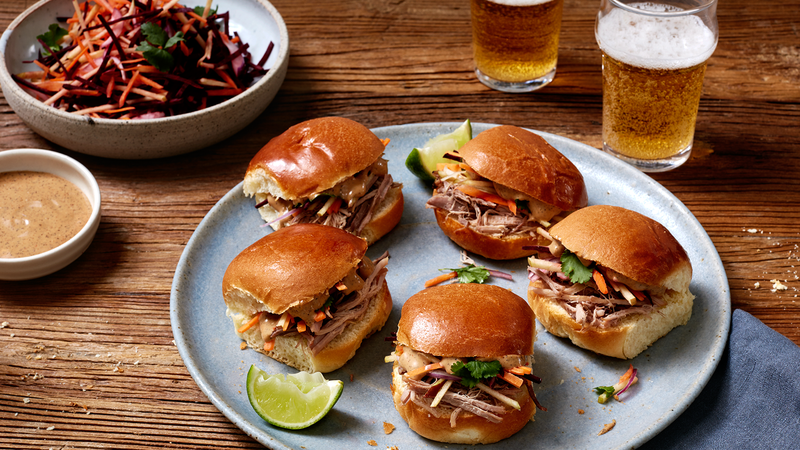 This recipe combines the best of the two into a spiced pork shoulder slider – perfect for eating on the go and served with a delicious fresh slaw. Your NEFF VarioSteam oven will make this recipe easy as American pie. With a spicy tomato dipping sauce and a touch of crispy coconut, these crumbed chicken wings are calling your name. Great for dinner with a fresh salad to complement, or served buffet-style at your next barbeque, they’re surprisingly easy to make (and even easier to eat).